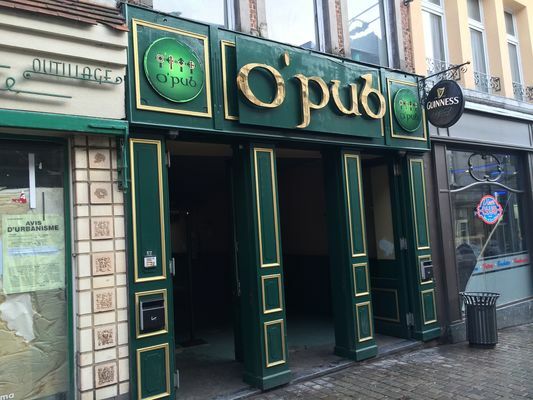 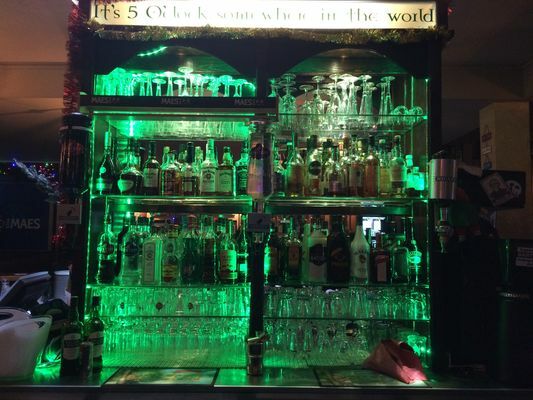 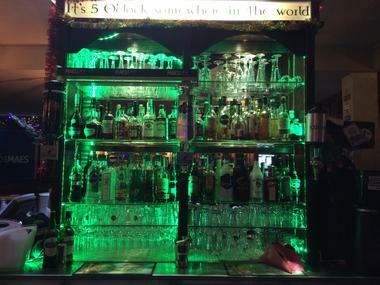 The “O’Pub” is the ultimate Irish pub in Mons, with Irish staff who look forward to welcoming you every day to relax with friends and soak up the traditional atmosphere. 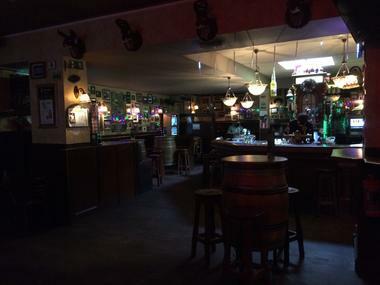 A friendly bar, perfect for chatting and putting the world to rights over a drink. 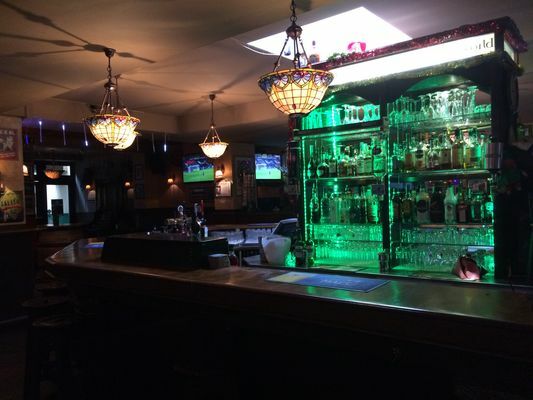 The perfect place to come and catch up over a Guinness or a single malt to relax after work, celebrate a special occasion, listen to music or support your favourite football or rugby team when a match is on.